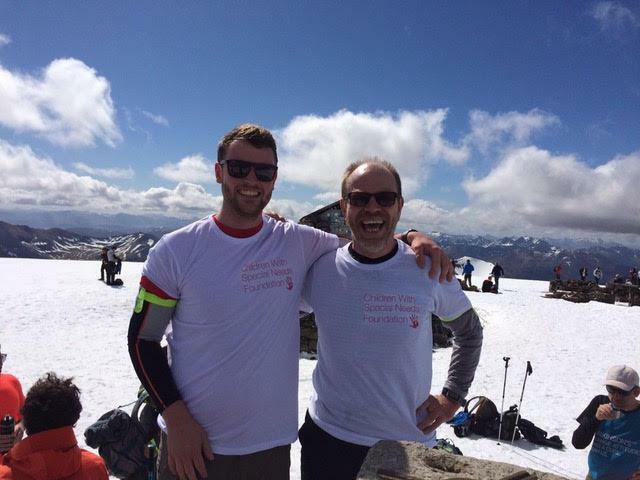 Enormous thanks to Will Solomon who just completed the 3 Peaks Challenge, raising over £1200 pounds for the Foundation with 15 only minutes to spare! 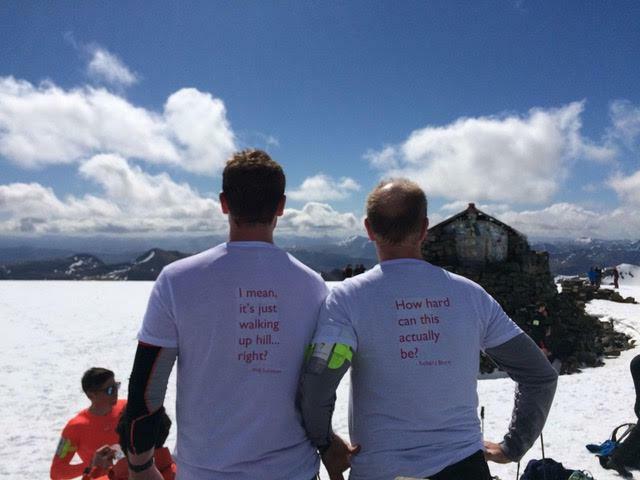 These great pictures are taken on Ben Nevis. Will commented, "The support for the Foundation has been really great, I am proud to raise awareness for it."